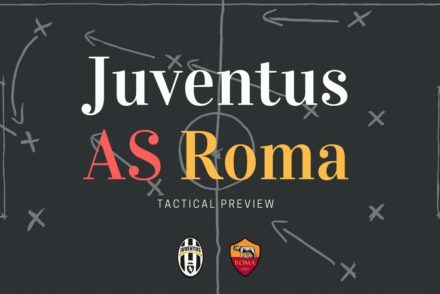 Mario Mandzukic delivered his customer big-game performance, helping Juve to a slender 1-0 victory over Roma, maintaining their 100% record against the Giallorossi at the Juve Stadium. 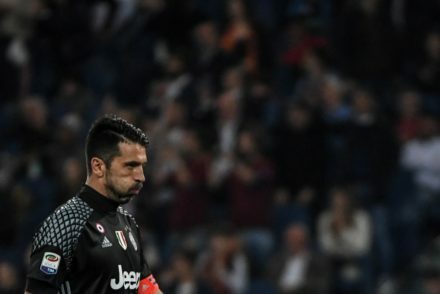 The last three Juventus performances have certainly left a lot to be desired, but two have resulted in narrow wins over arch-rivals and the other did not cost us anything. 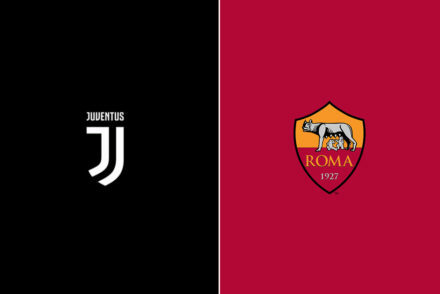 Juventus travel to Rome knowing that a point will be enough to secure the 2017/18 Scudetto while a point would also be enough for Roma to secure Champions League football for next season. 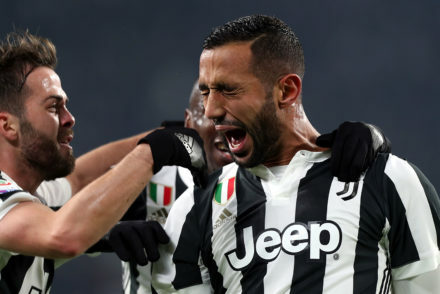 Medhi Benatia scored the only goal of the night against his former club while Wojciech Szczęsny performed a match winning save to guarantee the Bianconeri three points. 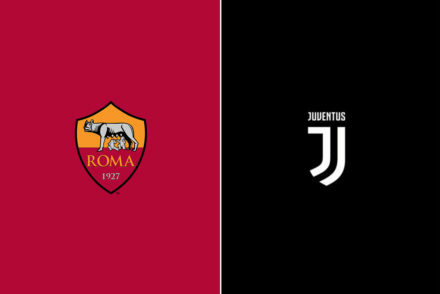 Roma arrive at the clash at a difficult moment, coming off an elimination in the Coppa Italia at the hands of Torino and consecutive draws in two away games against Genoa and Chievo. 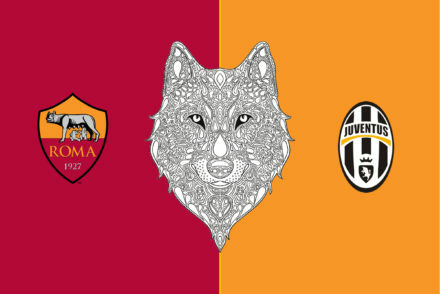 Juventus host Roma in the game of the weekend with Wojciech Szczesny expected to start against his old club. 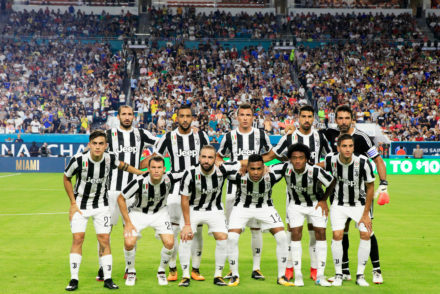 Juve face AS Roma in their latest US pre-season friendly with Douglas Costa and Federico Bernardeschi expected to feature. 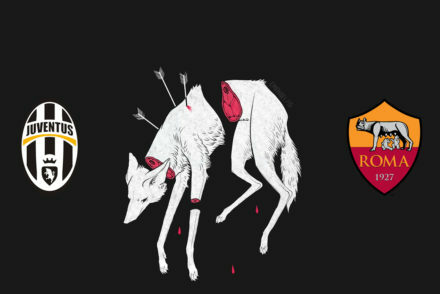 It is fair to say that Roma deserved their victory. 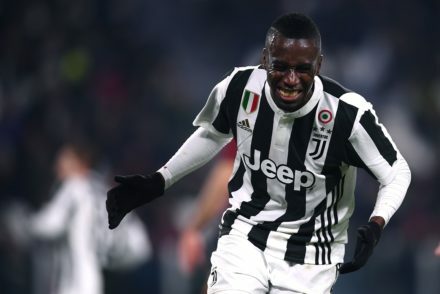 They ceded possession and used the pace of their wide men on the break to devastating effect. 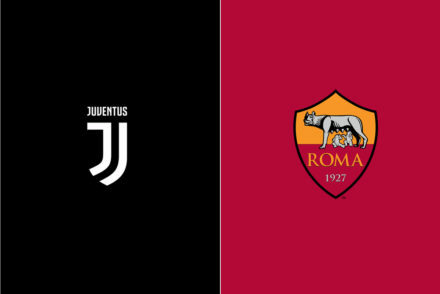 Juventus travel to title rvals Roma knowing that one point can secure them a secord-breaking 6th consecutive Serie A title.